Two shows (8.00pm and 11.00pm), double bill, with Springsteen and band headlining and Jimmy Spheeris opening. Bruce breaks a guitar string during "Spirit In The Night" and so we get the first known rendition of Clarence's time-filling comedy number "Gimme That Wine". Bruce Springsteen & The E Street Band the sole act on the bill. This was the public performance debut as E Street Band members for Max Weinberg and Roy Bittan. Violinist Suki Lahav would begin appearances with the band on October 4, however Suki (then-wife of 914 Sound Studios engineer Louis Lahav) was always considered a 'guest' performer, never an official member of the E Street Band. 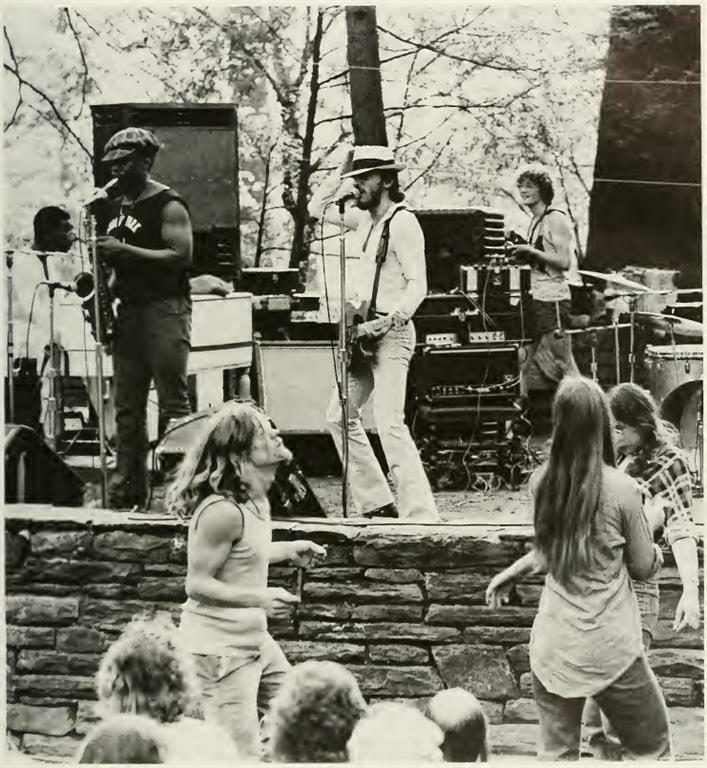 One show, double bill with Springsteen & the E Street Band headlining and folk stylist Jae Mason opening, Clarence Clemons takes lead vocals on "Gimme That Wine", which appears in the set once again when Springsteen breaks a guitar string and needs time to change it, leaving the band to vamp until his return. Bruce broke a guitar string and he didn't have any backup. That's what caused the band to perform "Gimme That Wine". 'Gimme that wine' is a song written by Jon Hendricks and originally released by Lambert, Hendricks, & Ross on their 1960 album The Hottest New Group In Jazz. 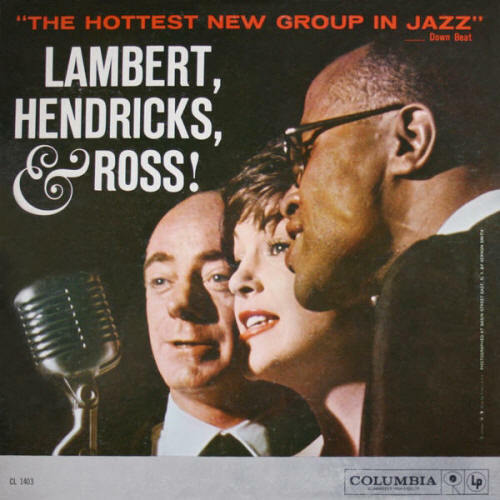 Lambert, Hendricks & Ross were an American vocalese trio formed by jazz vocalists Dave Lambert, Jon Hendricks and Annie Ross. From 1962 to 1964, Ross was replaced by vocalist Yolande Bavan.